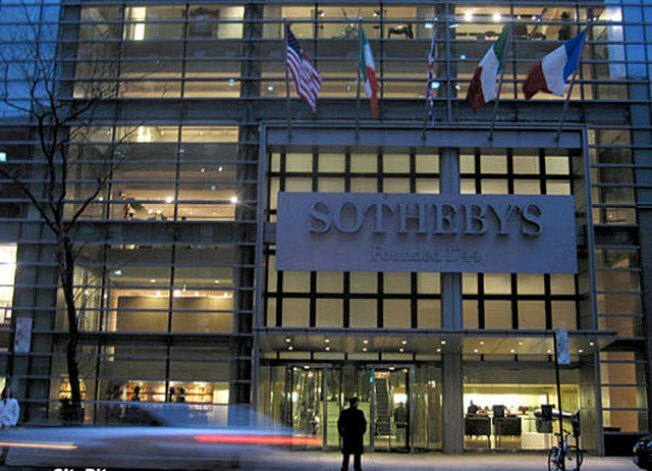 Picasso, Warhol, Van Gogh - will all be on display (well, at least their artwork will be) next month at the world famous Sotheby's. The exhibit, titled "Women" will bring together paintings, sculptures and photographs from some of the most influential artists of the modern era. Sotheby's Head of Contemporary Art, Tobias Meyer, came up with the idea of a female subject-only show while visiting the home of Steven and Alexandra Cohen. "While seated at the dinner table, Picasso's Le Repos and Warhol's Turquois Marilyn were both directly in my line of sight. Seeing those two works together showed the breadth that different artists can achieve with the same subject," Meyer said. Works from Willem De Kooning, Richard Prince and Amedeo Modigliani will also be on display. The exhibit runs from April 2 - 14.